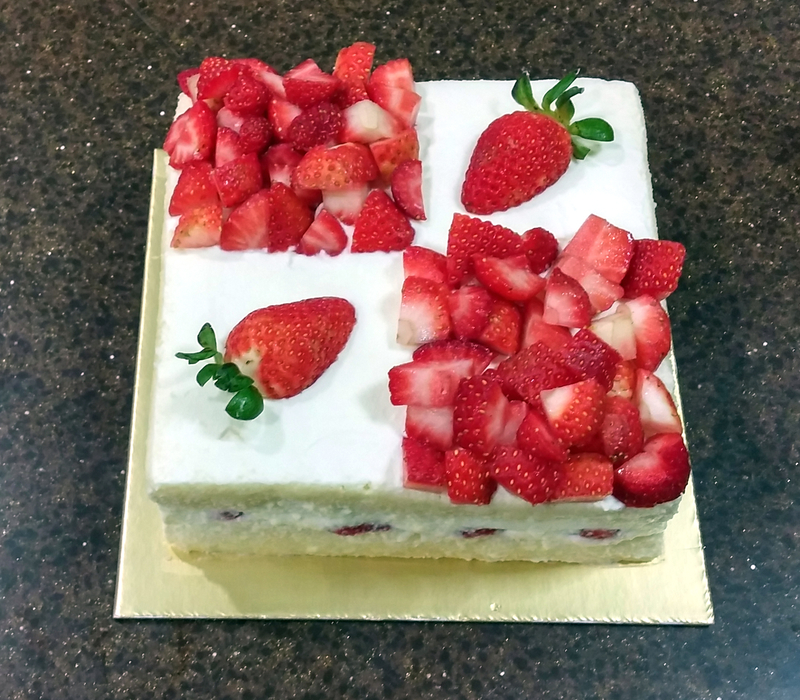 Sponge cakes dipped in lychee syrup, sandwiched and topped with whipped cream and fresh strawberries. 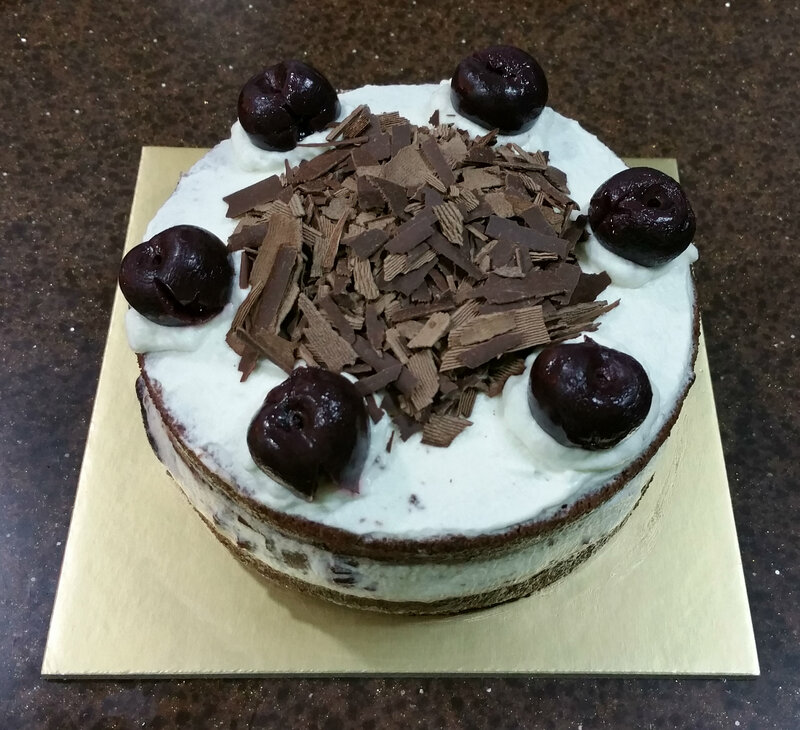 Sponge cakes dipped in lychee syrup, sandwiched with whipped cream and dark cherries and topped with whipped cream, dark cherries and dark chocolate raspberry flakes. 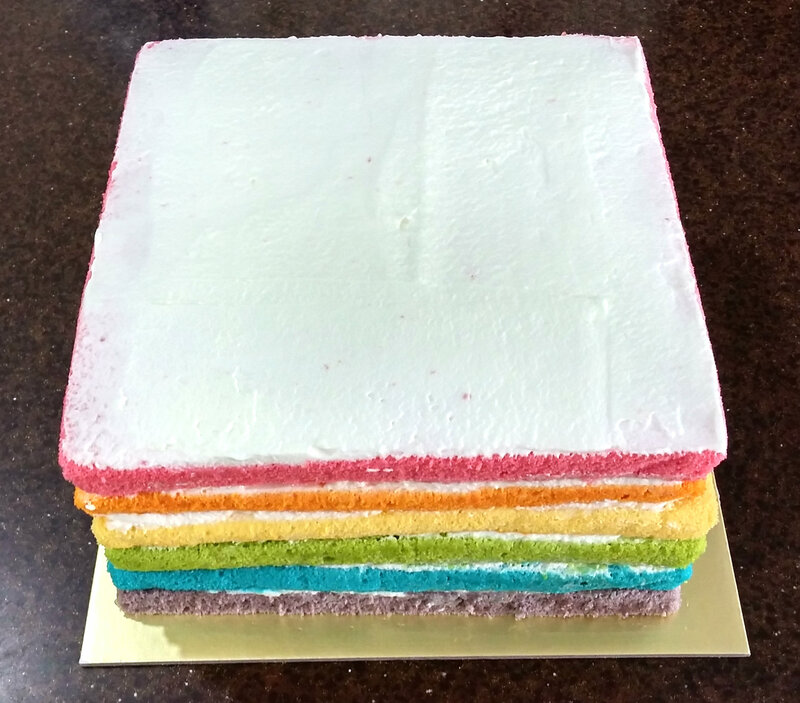 6 layers of sponge cakes dipped in lychee syrup, sandwiched with whipped cream and topped with whipped cream and rainbow sprinkles. 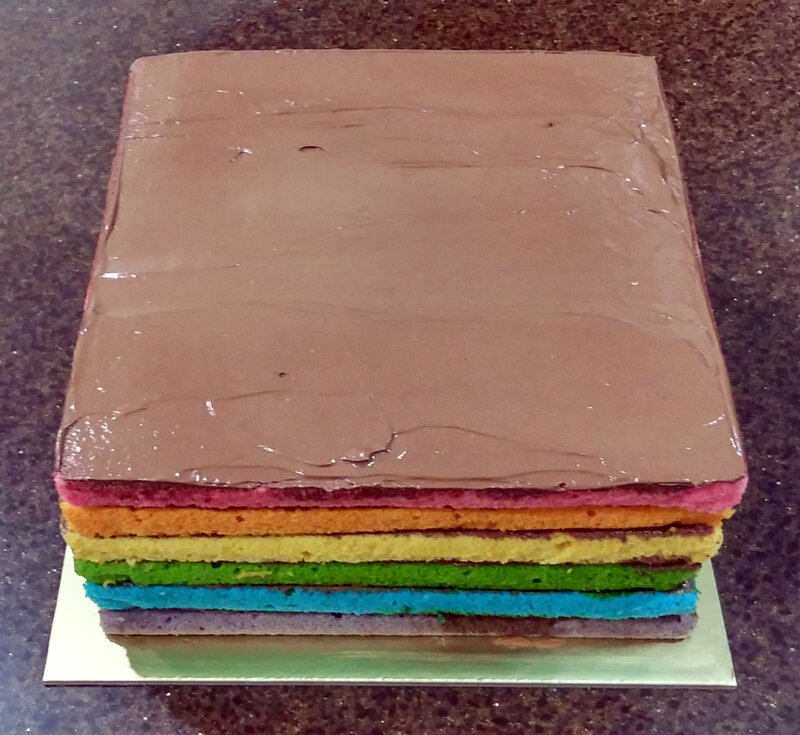 6 layers of sponge cakes dipped in lychee syrup, sandwiched and topped with dark chocolate frosting and rainbow sprinkles. 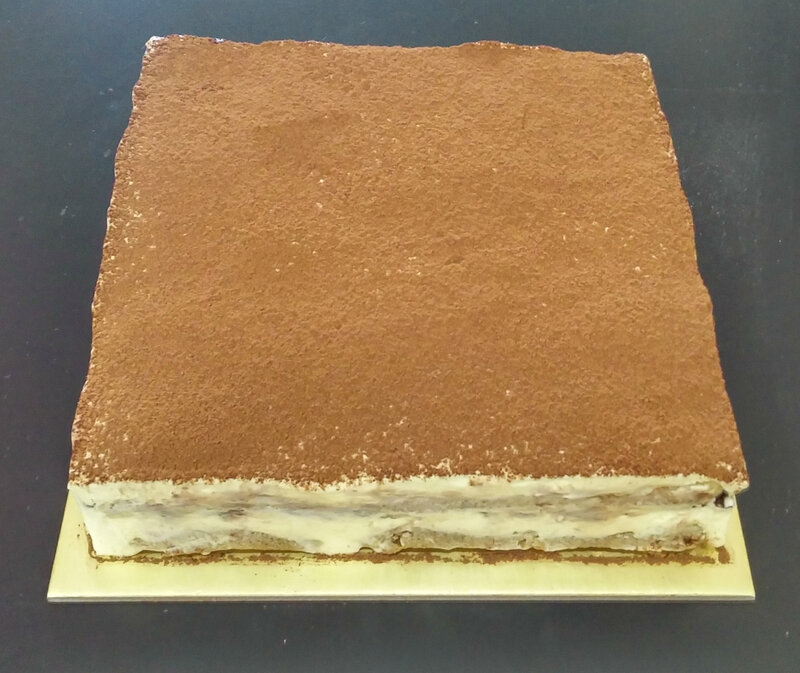 Sponge fingers dipped in espresso coffee and topped with Italian mascarpone cheese mixture and cocoa powder. 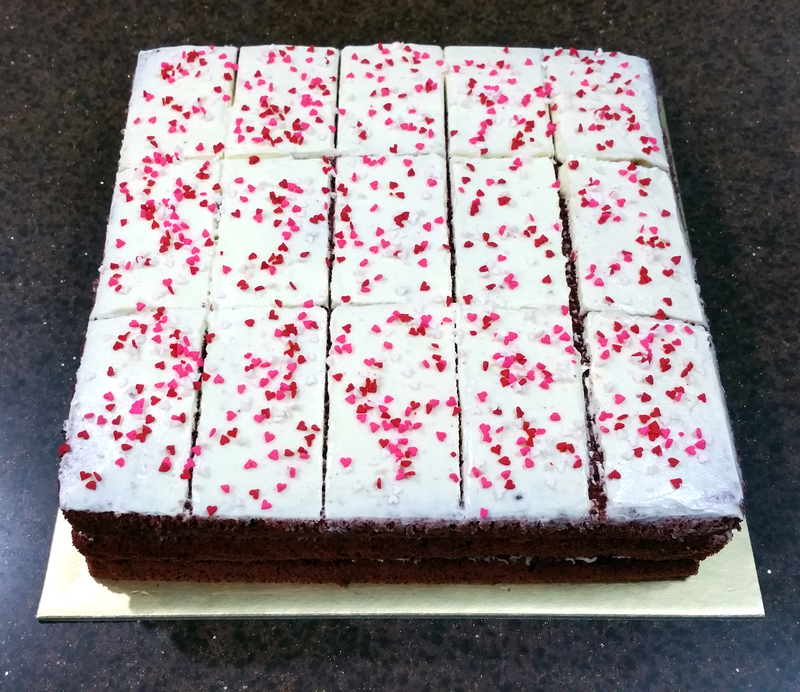 Sponge cakes made with red yeast and cocoa and dipped in lychee syrup, sandwiched and topped with cream cheese frosting.